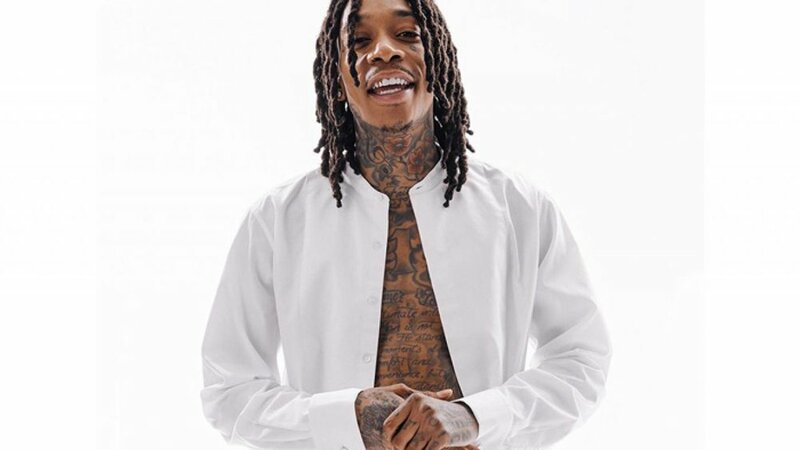 Wiz Khalifa is set to release some never before seen footage from early on in his career. The documentary will be released on Apple Music as a docuseries called Wiz Khalifa : Behind The Cam. The 5 part series is set to follow the early stages of his career where he can be seen rocking out to 5 people at a show early in his career. There will be interviews from his close friends, family members and managers he had throughout his career. The producers for this project include Taylor Gang, Dirty Robber, SMAC Entertainment and Atlantic Records. Wiz is also schedule to perform at this years Coachella.